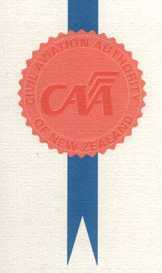 For your peace of mind, we hold the following CAA Certificate. 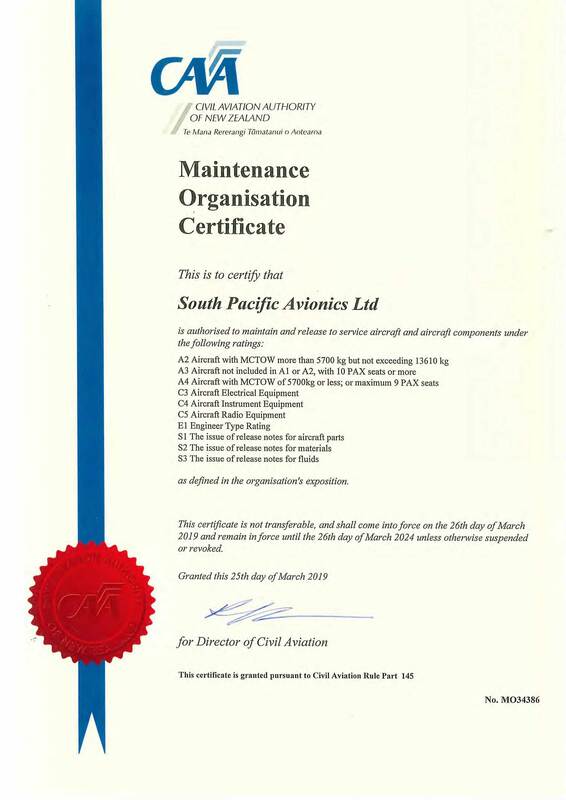 Thanks to recent CAA Changes, we have been able to accomodate our 19F supply certification under our 145 certificate. As a result our CAA client number has changed from SUP/MO 34386 to just MO34386. 5.44 (a) Calibration of Pressure Gauges. 5.44 (b) Calibration of Vacuum Gauges. 5.03 (b) Calibration of Torque Tools. 5.03 (b) Calibration of Torque Meters, Transducers and Testers.